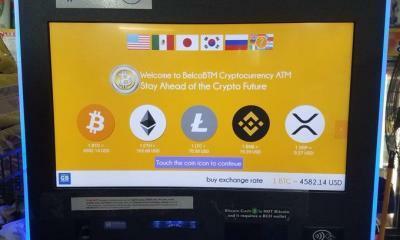 Ripple XRP is one of the top cryptocurrencies being traded across the globe. The CoinMarketCap data shows that it is the third largest cryptocurrency of the world. Bitcoin and Ethereum are the top two cryptocurrencies. In the beginning of New Year, Ripple XRP had touched an all time high value of $3.80. It was the second largest crypto currency on 4th January with market cap of $148 billion. It even caused a threat for Bitcoin by gaining this value. 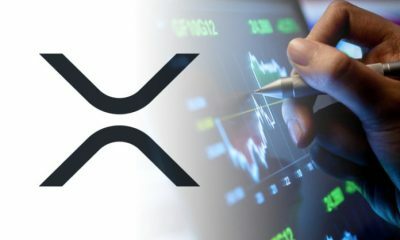 The experts were saying that if the value of XRP touches $7-$10. 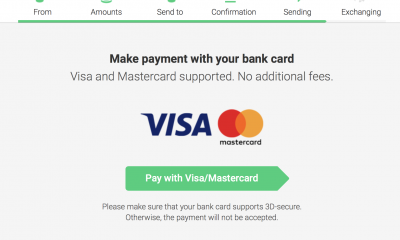 All of us who have ever tried to open a Ripple wallet account know that it requires 20 XRP balance. No one knows the reality of this 20 XRP demand by Ripple wallet. 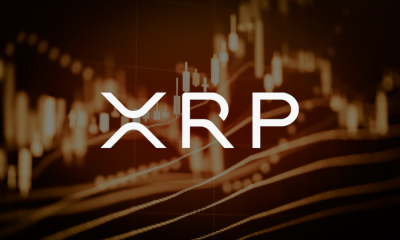 In this article, we would provide you with every detail about this 20 XRP fees. First of all, it is pertinent to mention that Ripple (XRP )is the cryptocurrency that is a lot different from all other cryptocurrencies. 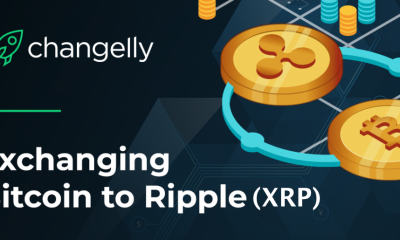 One of the major differences between Ripple and other cryptocurrencies is the centralization. Other currencies are not centralized and the investors can mine those whenever they like. This is not the case with Ripple. 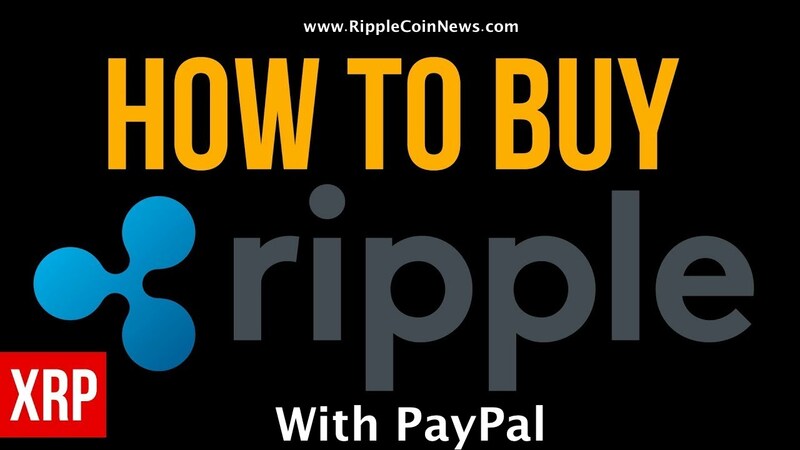 Ripple is a centralized cryptocurrency controlled by the company. 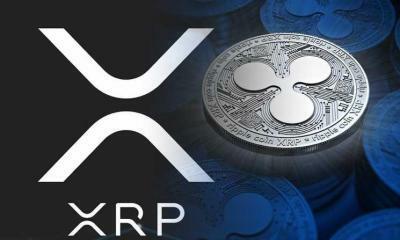 It had released 100 billion XRP out of which 55 Billion XRP are kept in escrow funds. Why Ripple Wallets Require 20 XRP Minimum? The next difference between Ripple and other cryptocurrencies is 20 XRP fees that it takes. Like traditional banks, Ripple requires minimum funds for using its ledger. 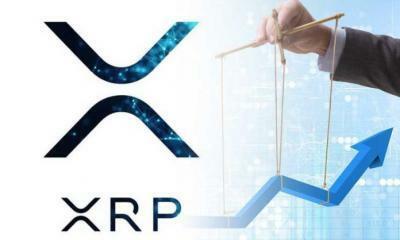 The users have to maintain a balance of 20 XRP to use its ledger. This fee is taken one time at the opening of the account. 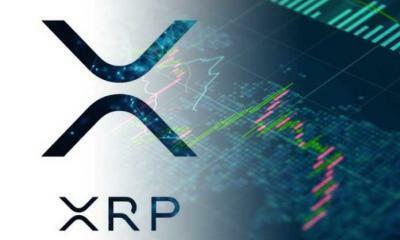 However, the account is deactivated if the balance in the wallet goes below 20 XRP. The company says that this 20 XRP fee is fixed to stop the spamming of the ledger. In other words, the demand of 20 XRP makes Ripple’s ledger an anti spam ledger. 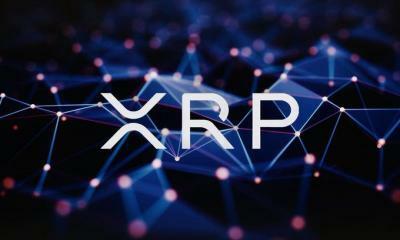 Ripple.com: ” The XRP Ledger applies reserve requirements, in XRP, to protect the shared global ledger from growing excessively large as the result of spam or malicious usage. The goal is to constrain the growth of the ledger to match improvements in technology so that a current commodity-level machine can always fit the current ledger in RAM and the full ledger history on disk. Here, it is worth mentioning that once you open an account by depositing one time 20 XRP fee, you cannot withdraw this amount. And, the account is deactivated if the balance goes below 20 XRP. 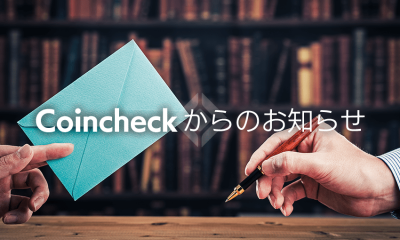 However, the users can activate this account by depositing this amount once again. Therefore, consider it a thumb rule to maintain 20 XRP balance in the ledger. Here, it is also necessary to mention that your transactions will fail if the balance is less than 20 XRP. This is because the account with balance less than 20 XRP is considered as nonexistent. In the end, we can say that opening an account with Ripple requires somewhat extra costs because of 20 XRP fee. For example, if we open an account with 50 XRP, only 30 XRP will be available for use. The remaining 20 XRP will go to the reserve. And, the company’s decision to hold 20 XRP as reserve is quite right because the size of the ledger remains considerably small. 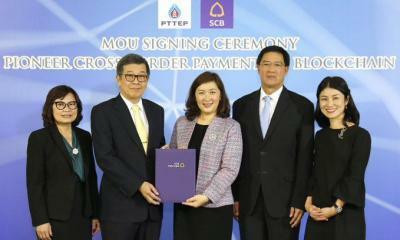 If one day someone wants to transfer full Ripple amount somewhere else, would that be possible? For example, if we have an account with 50 XRP, can we withdraw all 50 XRP and leave that wallet deactivated? XRP isnt a centralised coin and it isn’t controlled by Ripple!! 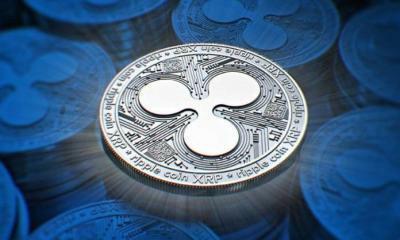 Ripple were gifted 60 billion by the creators of the XRP ledger in 2012 (when Ripple the company was created). XRP has been around since 2004. 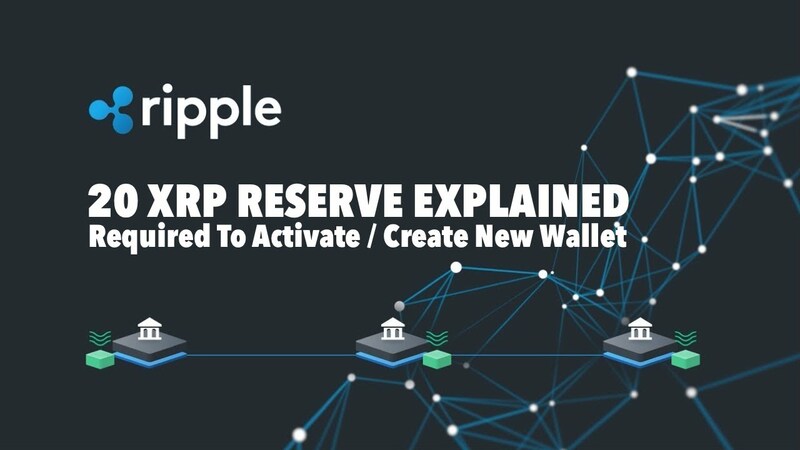 Other than having no idea about XRP and how it works or relates to Ripple the explaination of the reason for the 20 XRP ‘retainer’ is quite good.